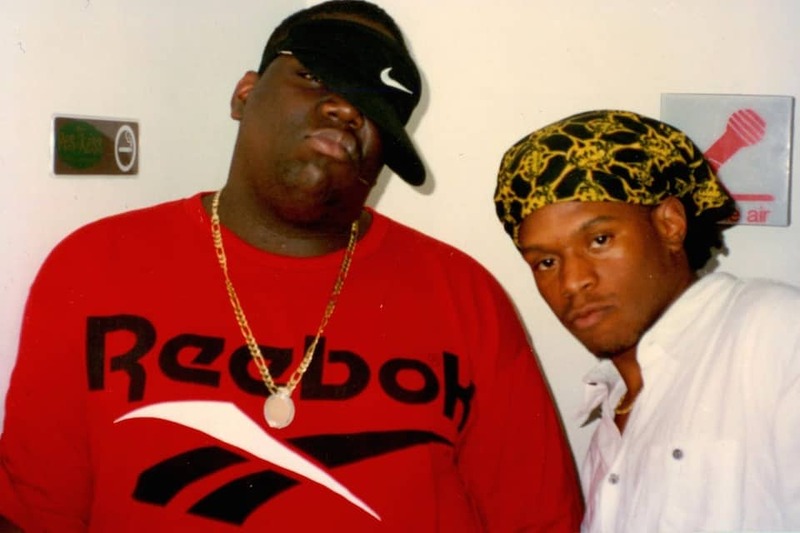 See unreleased flicks from Biggie’s first press run. Today we celebrate what would've been the 42nd birthday of rap's undisputed G.O.A.T, the late Notorious B.I.G. 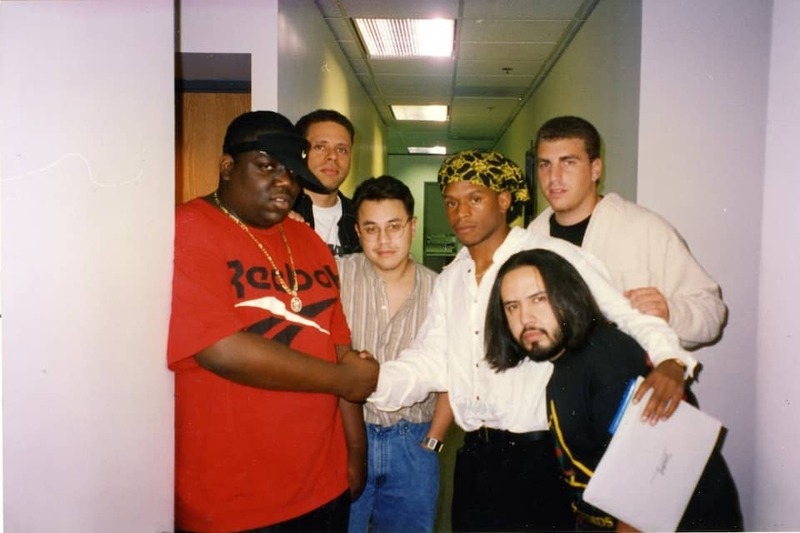 To mark the occasion, we share some never-before-scene Kodaks from the personal archive of The FADER co-founder Rob Stone, who served as VP of promotion for Clive Davis at Arista Records during the promotional run for Biggie's debut album, Ready to Die. 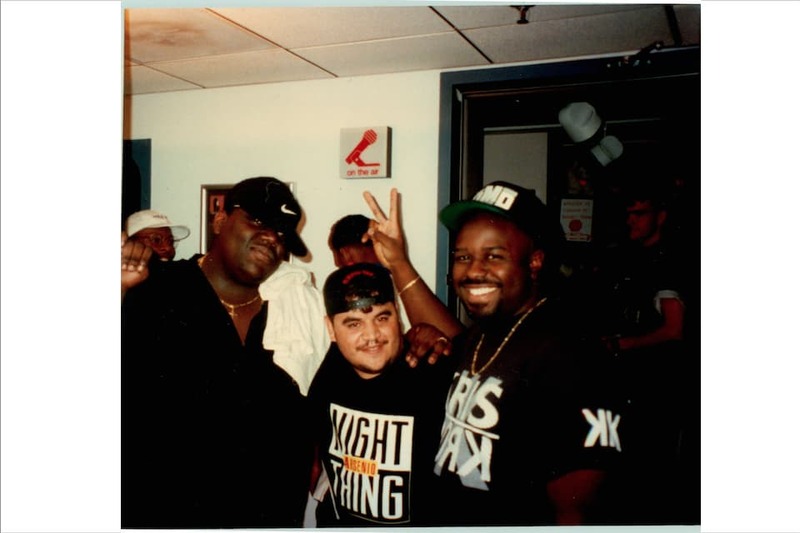 Above, click through for rare photos of Big, Craig Mack, Sway and Funkmaster Flex. Below, peep an excerpt from our Notorious B.I.G Icon Issue where Rob reflects on B.I.G's pointed sartorial choice for his first radio walk-through. ROB STONE: Heading to a visit at LA’s Power 106, Big comes down from his room wearing a black T-shirt with a Ku Klux Klan member holding a KKK baby, and in bold type it says, “Future Police Officer.” Here’s where the pressure to deliver for Clive and Puff kicked in, and I start thinking the worst. What if this shirt pisses off some of the execs at radio? 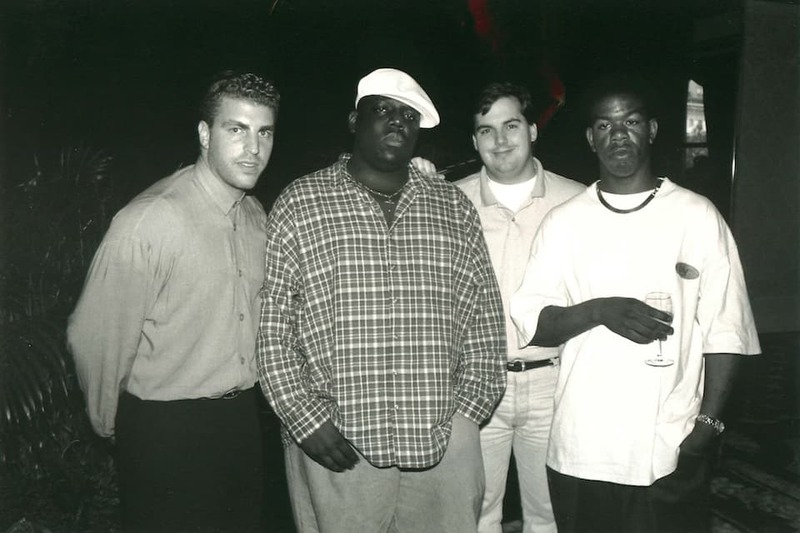 What if Big is asked to pose for trade photos and the entire network of white-owned hip-hop stations see the shirt and refuse to play his record? 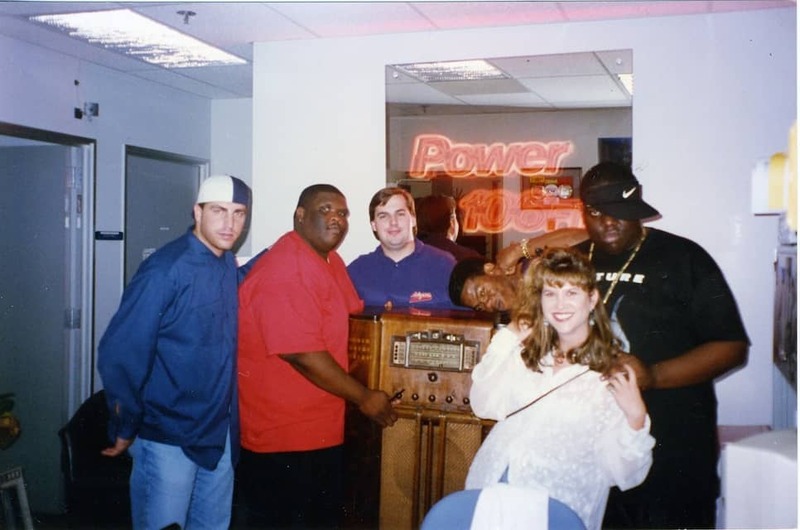 So I asked Big to walk with me away from everyone and said, “Big, you know we’re heading to radio stations to get your record played.” He shook his head in agreement. “Well, these are white-owned radio stations. The shirt might offend them and get in the way of us getting your record played.” He looked down at his shirt to see what I was talking about. He paused, then chuckled and said, “We’re good Rob Stone, we’re good.” Well, he didn’t change his shirt and needless to say, the record got played.